Dr. Scott Karafin earned his D.D.S. degree from New York University College of Dentistry. He then completed a General Practice Residency at Montefiore Medical Center in Bronx, New York, where he received additional training in Cosmetic Dentistry, Oral Surgery, Endodontics (root canal therapy), and Dental Implants. His program also included rotations in Internal Medicine, Emergency Medicine, and Anesthesiology. His on-call responsibilities included the treatment of facial lacerations and dental abscesses. He also traveled to Gujarat, India, to take part in a dental outreach program, providing comprehensive dental care to an under-served population.Dentistry is Dr. Karafin’s second career. After earning his Bachelor’s degree in Journalism from Baylor University, he worked for three years in the field of Journalism and Public Relations before returning to school to earn his D.D.S.When not in the office, Dr. Karafin spends most of his time having fun with his two young daughters. His wife, whom he met in dental school, is also a practicing dentist. Their shared interest in dentistry has led to many dinner table discussions of impression materials and extraction techniques! Growing up in San Antonio, TX, Dr. Karafin enjoys watching his favorite NBA team, the Spurs. He also enjoys traveling, going to the movies, and taking his daughters to the park. His patient philosophy is simply to listen carefully to his patients, communicate all options available, and educate them with the latest research and technology available. 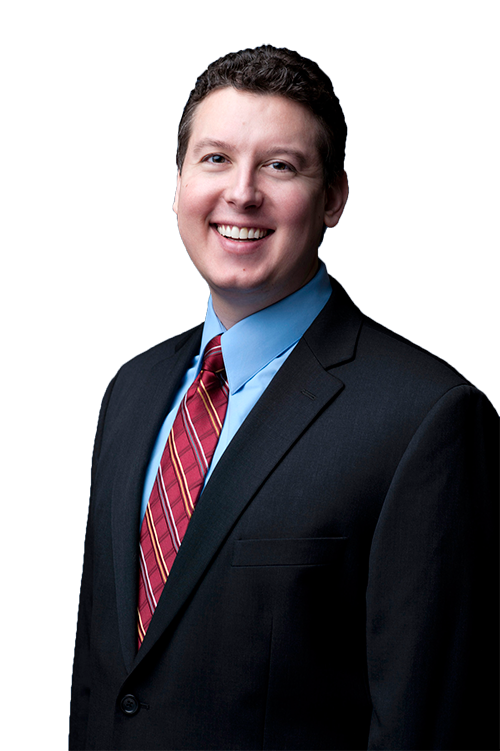 Dr. Karafin is a member of the American Dental Association and the California Dental Association. He is B. L. S. certified and is accepting new patients of all ages. Whether you need to schedule an appointment for your own preventative, cosmetic, or restorative needs, or you have parents or children in need of dental care, contact us today. We would love to get to know you and your loved ones.